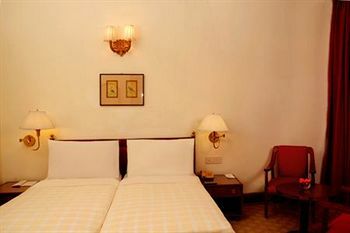 Located on the Mall Road, Clarkes Hotel is an heritage hotel. 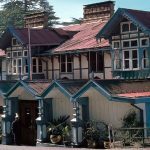 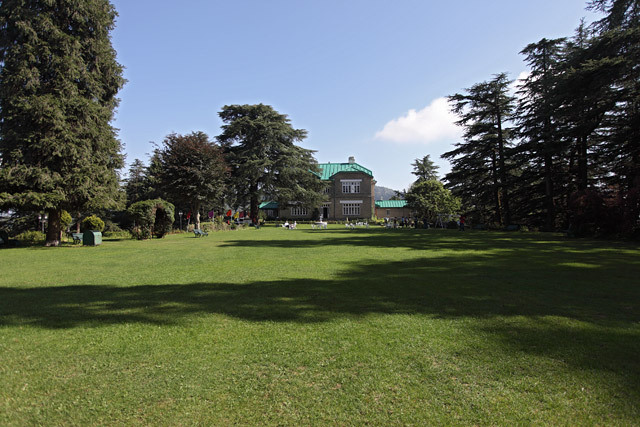 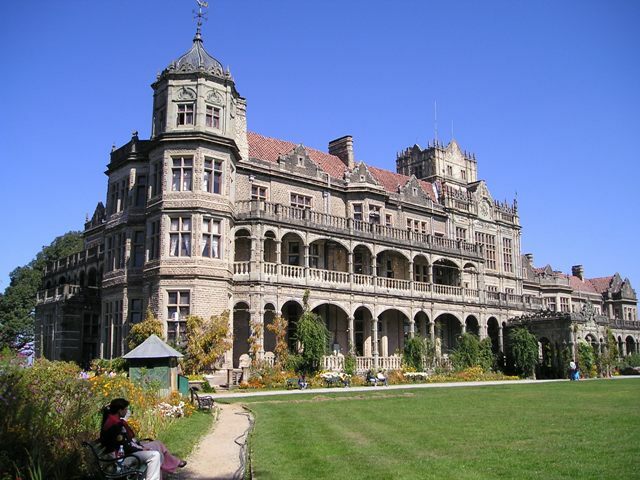 It is one of the oldest hotels in Shimla and is known for its architecture dating to the colonial era. 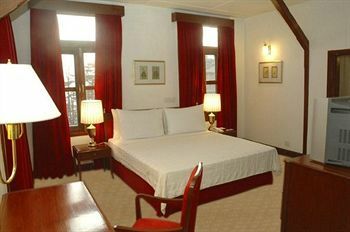 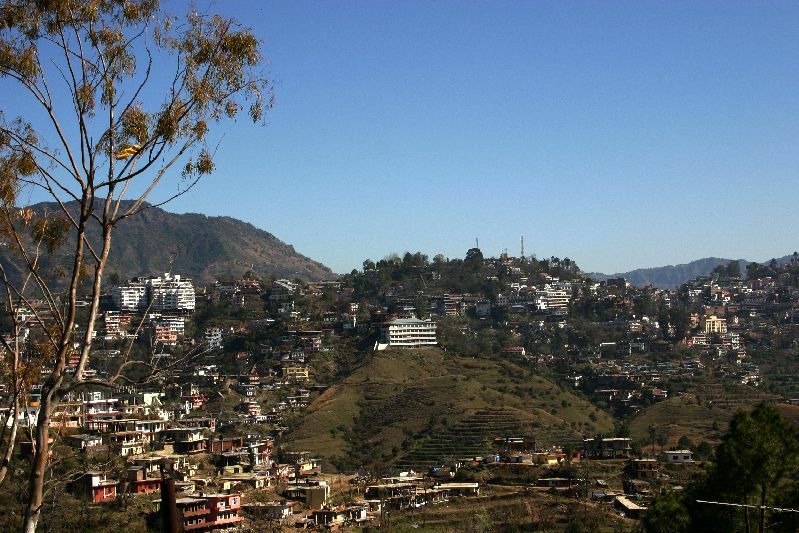 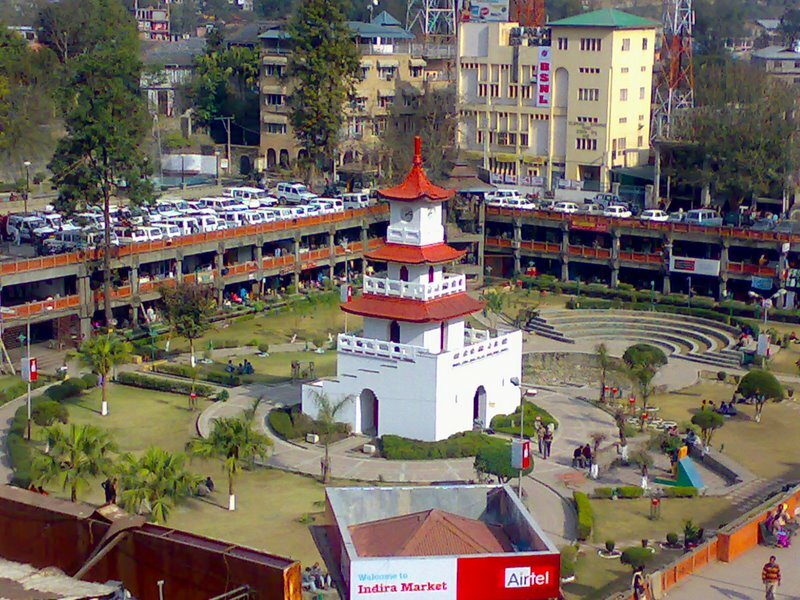 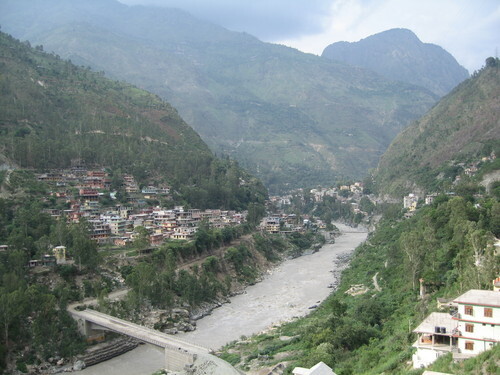 Clarkes Hotel is just 10 minutes from Shimla Station and 45 minutes from Jubbarhatti Airport. 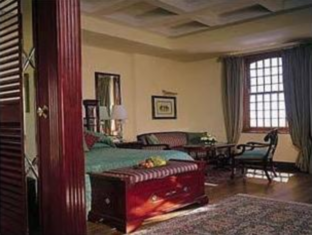 The hotel is within walking distance from the nearby attractions that include Gaiety Theatre, Groton Castle, Museum, Rothney Castle, Viceregal Lodge, Churches etc. 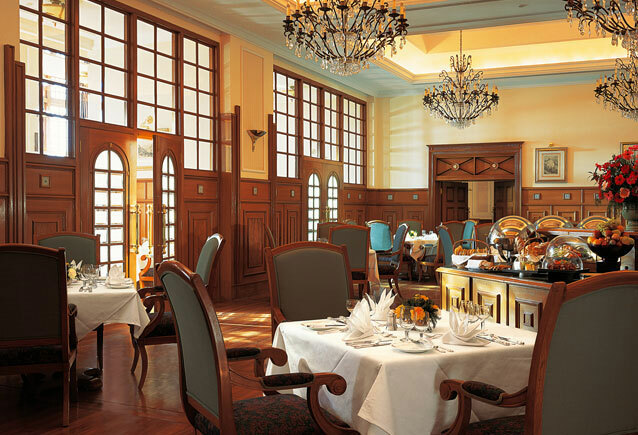 Clarkes Hotel poses the charm of bygone days coupled with the modern conveniences.